Jim Lamancusa, founder of Cusa Tea in Boulder, presenting at the Outdoor Retailer for the first time. 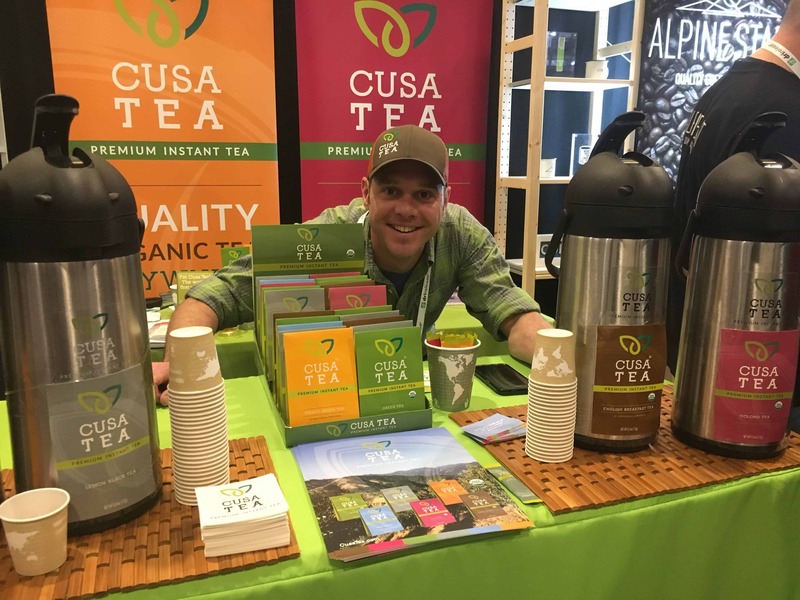 BOULDER — Just a year after launching, Cusa Tea announced that its products are in 750 retailers and distributors, with plans to be in 500 new retailers during the second quarter of 2018. Cusa Tea makes organic instant tea and markets to both natural-products and outdoor industries, as well as mainstream grocers. 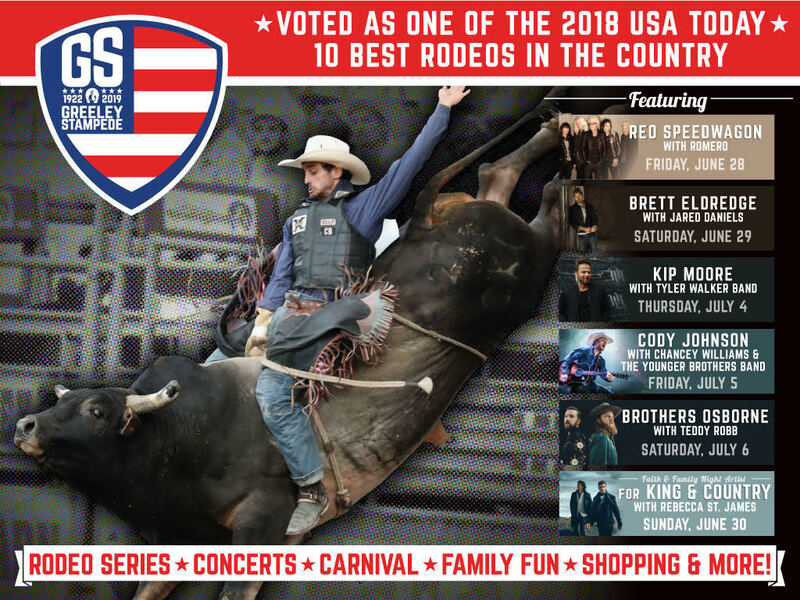 Since launching in May 2017, Cusa Tea can now be found nationwide in REI stores and is found locally at King Soopers, Lucky’s Markets, Denver locations of Safeway and other retailers. To celebrate a year in business, Cusa Tea is debuting its new flavor, Chai.